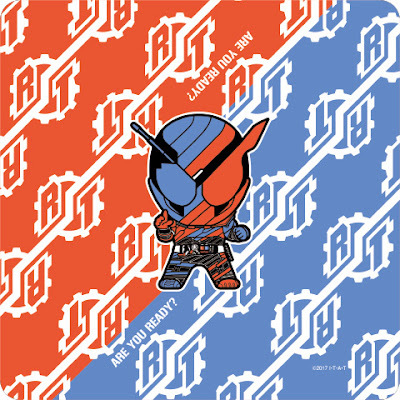 Planning to pre-order your ticket for the upcoming Kamen Rider Heisei Generations FINAL movie? 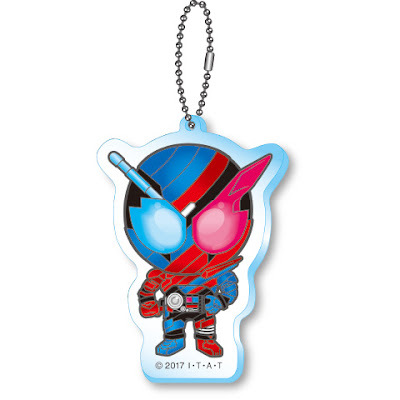 Well, good news is that lucky fans who pre-order their tickets from November 3 to December 9th will get a special giveaway item! 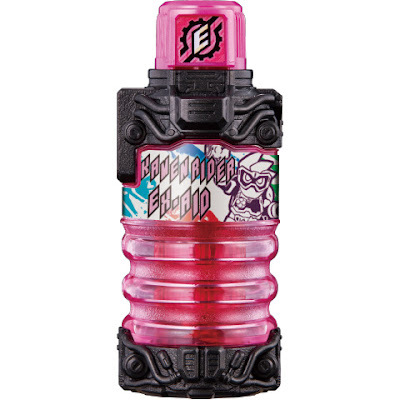 The giveaways will include the Kamen Rider EX-AID Full Bottle, a Kamen Rider Build acrylic key chain and a Kamen Rider Build towel. Fans can avail of this special pre-order offer via participating Loppi machines at Lawsons stores and they will be given a ticket to claim their prizes on February 27, 2018. 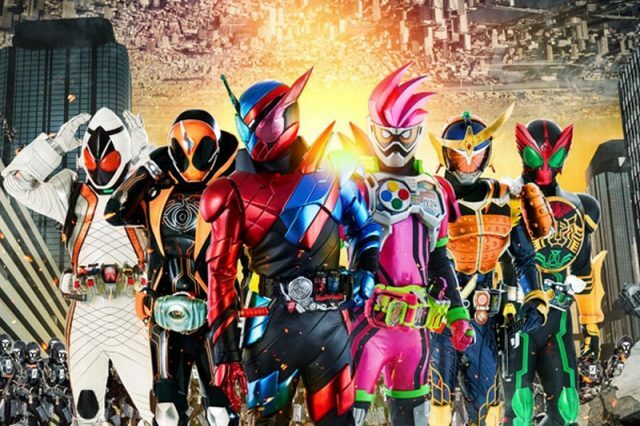 Kamen Rider Heisei Generations FINAL: Build & EX-AID With Legend Riders will premiere in Japan this December 9th.